Ok, we booked a show. now what? 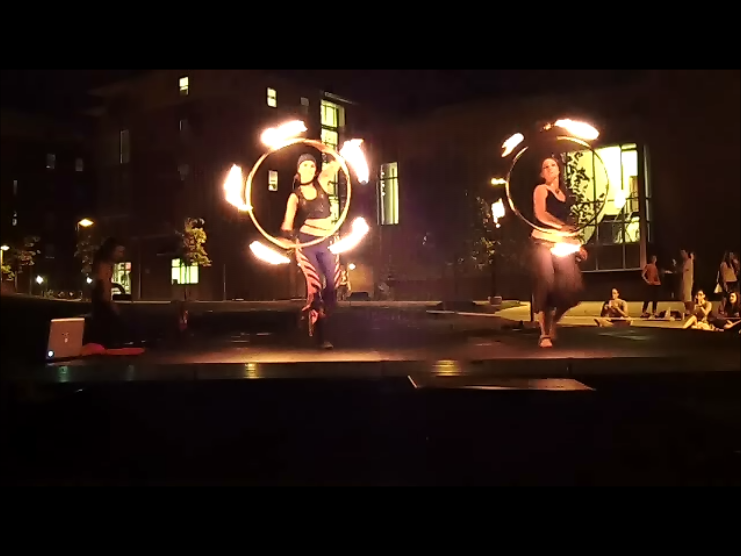 Fire hoop dancers perform with a fire hula hoop…and sometimes more than one. 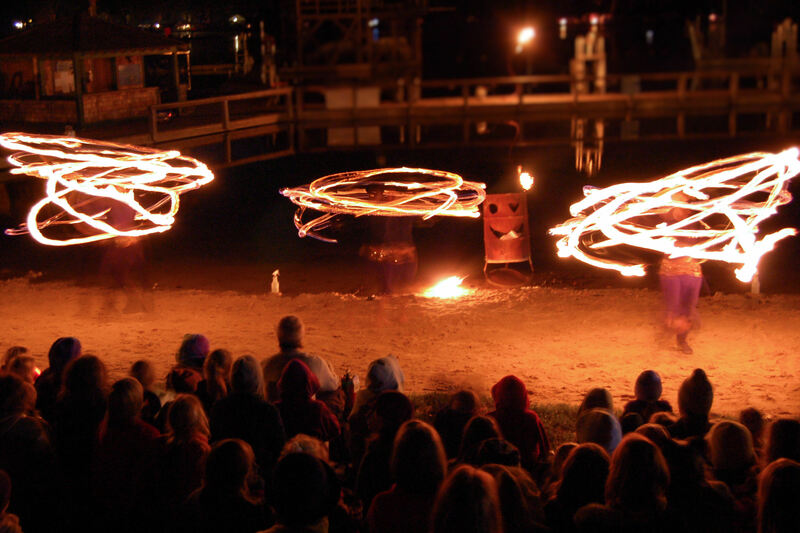 These fire dancers often perform to fast-paced music, tribal, electronic, or live music, though they are quite adaptable to virtually every event theme. 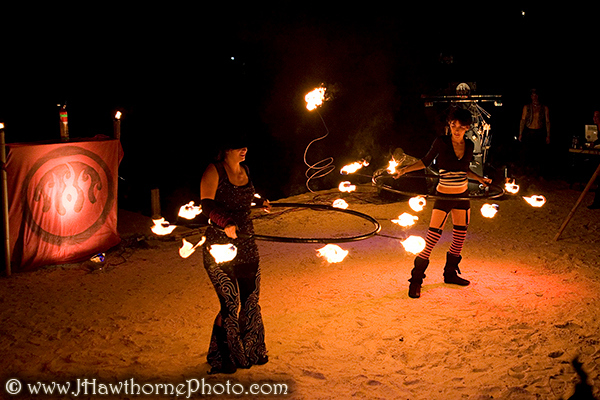 Working well as both feature stage entertainment, background ambiance, or part of a larger fire show. 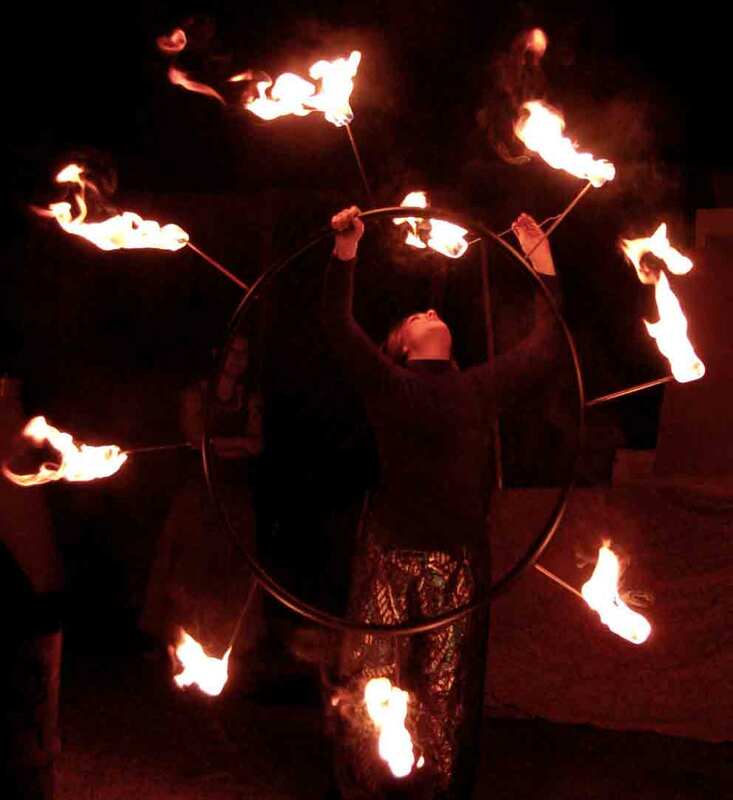 Many hoop dancers employ LED glow hoops, perfect for indoor performances, or club entertainment. 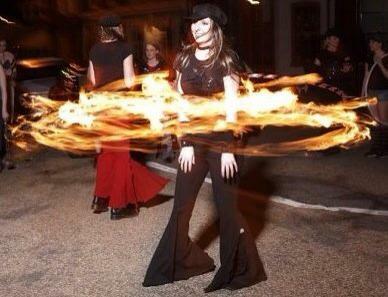 For events that cannot have fire, glow LED hoopers are a surefire hit. 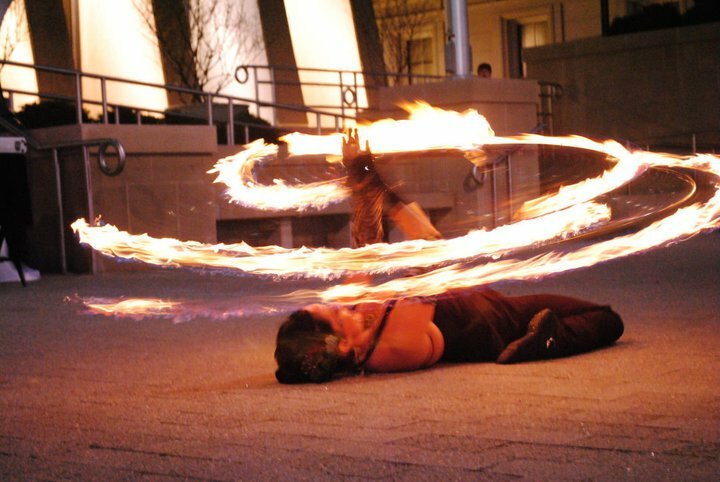 Firetalent, and more variety entertainers available worldwide, dedicated to creating dynamic, theatrical shows for audiences of all ages.